Ed. 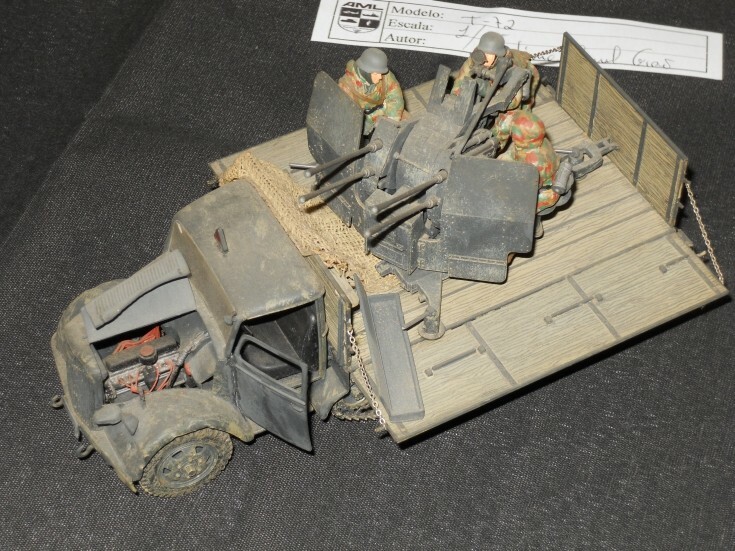 : Military model of what seems to be a German WWII anti-aircraft gun on a truck. Photo taken at AML Expo in Lisbon, Portugal May 2011.